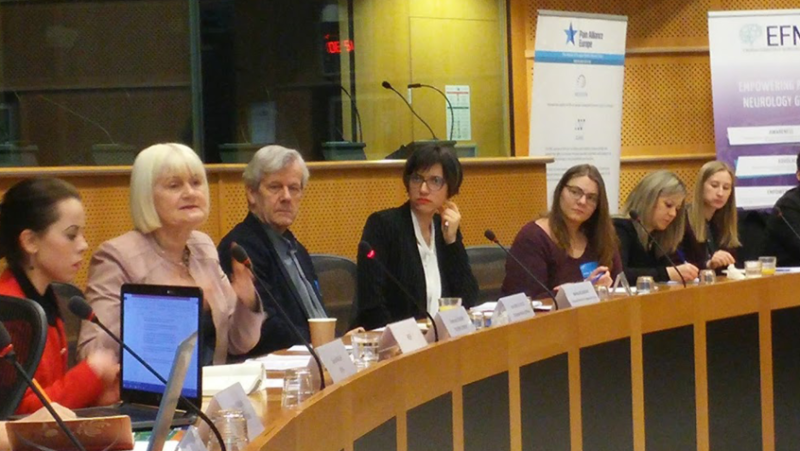 Marian Harkin MEP opened the meeting by telling participants that, over the last century, the primary burden of disease in children and young people has shifted from infectious diseases towards chronic conditions. She said the good news was that medical care has advanced so that most young people in chronic ill-health are surviving to become adults. However, many young people living with chronic pain or a neurological condition still struggle to meet some of the challenges of becoming independent adults in modern society. And finding a job is especially challenging in times when youth unemployment across Europe is so high. She referenced the Written Declaration she launched with the Interest Group in 2016 and said, that although this was not passed, the asks therein would continue to be taken forward. She then handed over to the first two speakers who spoke about their personal experience of being diagnosed with a neurological and chronic pain disorder, respectively, and the impact this had on their ability to work. Both speakers spoke about how the invisible nature of their diseases made it even more difficult for employers and colleagues to understand the challenges faced. In MS, for example, 80% stop working within 15 years of diagnosis. 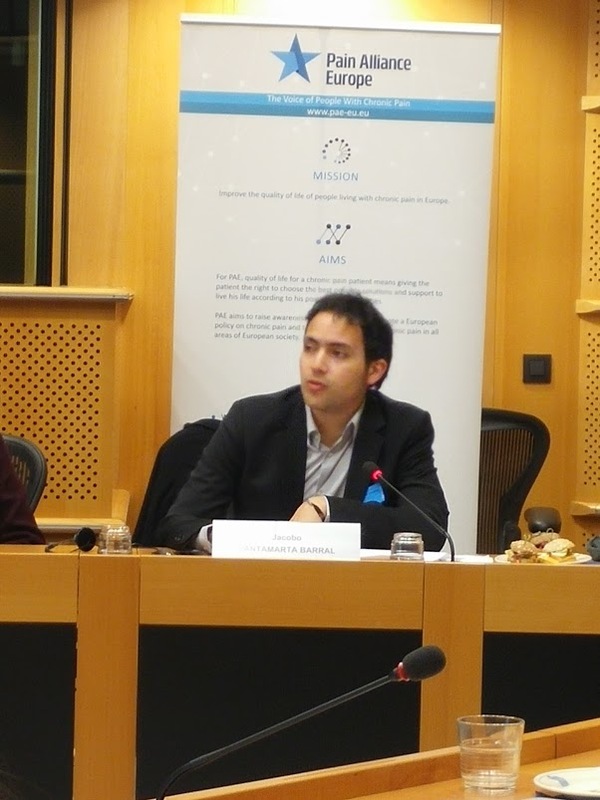 They also spoke about the value of patient organisations in supporting young people diagnosed with such chronic conditions, with Jacobo Santamarta Barral presenting the work of the European Multiple Sclerosis Platform on the topic. He mentioned their projects – such as: Ready to Work, Paving the Path to Participation, Believe and Achieve and so on. He called on the EU to create employment schemes, which are seen as long-term investments and not short-term costs. And, at a national level, he asked that current structures which disincentive return to work – often due to loss of benefits – be overhauled. The full testimonies of Peter and Jacobo can be found here. 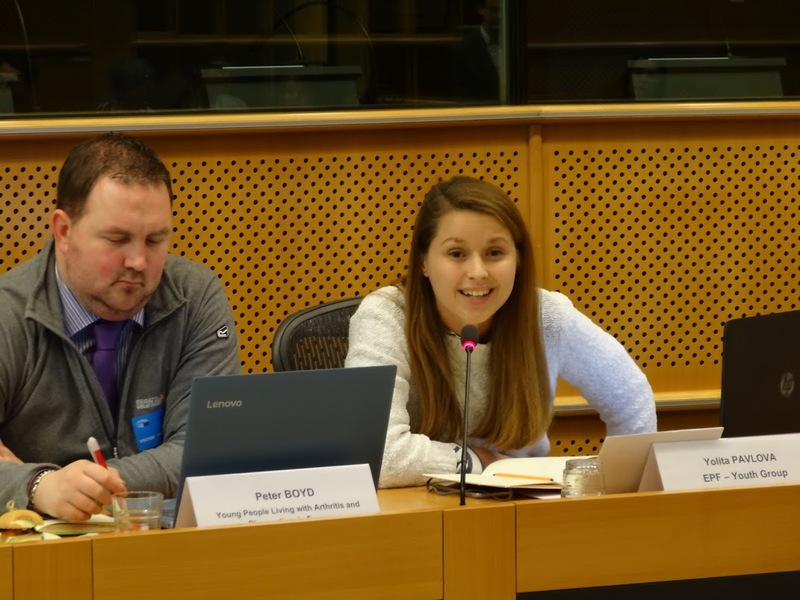 These powerful opening presentations were followed by a discussion – chaired by EFNA Executive Director, Donna Walsh – where three panelists were asked to make three recommendations to the EU Institutions on how the situation can be improved. Work on raising awareness amongst employers about nature of neurological disorders and the needs for those affected in the workplace. Encourage employers to meet these needs through reasonable accommodations in the workplace. 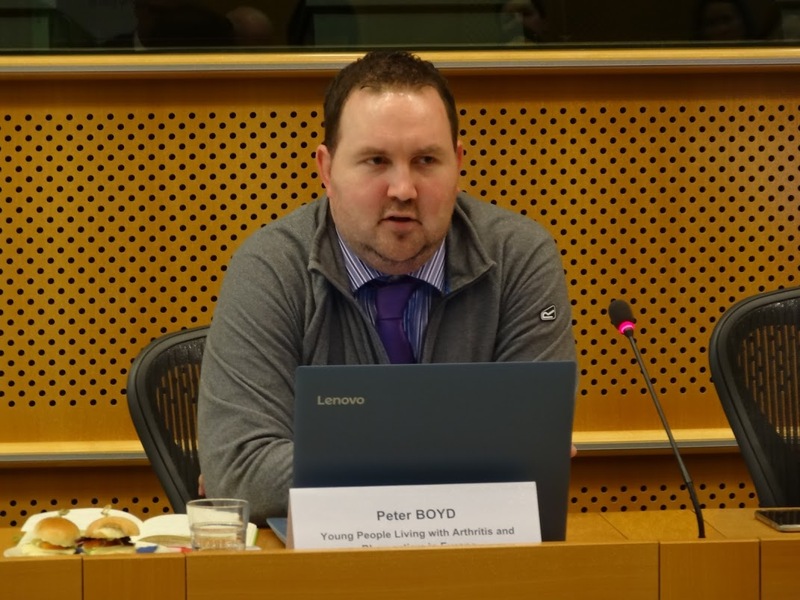 Widely share best practice from member state on accommodating young people affected by chronic conditions in the workplace – including campaigns targeting wider society. Young patients are young people. Reasonable adjustments in the work environment can support young patients with chronic conditions to improve their efficiency. These could be locating a work station near the toilets, providing a quiet room or home office possibilities. All young people with chronic conditions deserve a chance to prove themselves as productive employees. She also mentioned the important of ensuring that young people were supported to disclose their illness, with assurances that this would not affect their chances of gaining or retaining employment. Further EU funding to support such initiatives, but also the simplification of the application process. An extension of the approach to working with partnership. He said the EU must work with those affected on creating solutions. 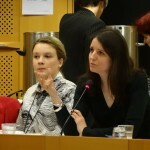 This was followed by contributions from two further MEPs: Jana Zitnanska and Rory Palmer. 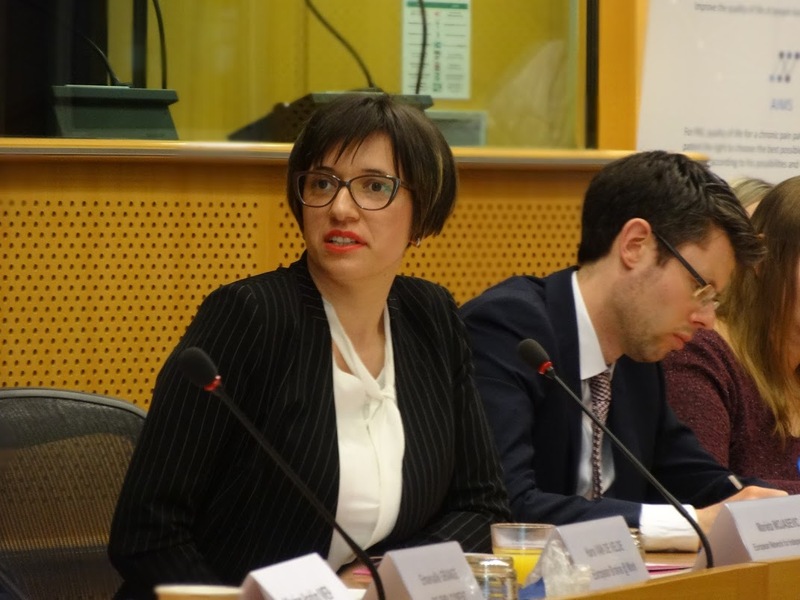 MEP Zitnanska explained that she is the rapporteur on a new report entitled: Pathways for the Reintegration of those recovering from injury and illness into quality employment. 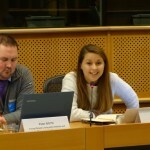 She said that she would be presenting the draft report at the Parliament’s Employment and Social Affairs committee the next day, and asked the MEP Interest Group to feedback on its content. She mentioned that as well as reintegration, the report would also look at prevention and early intervention. She said that she would ensure the sharing of best practices was included, but made it clear that support from the Member States would be required to ensure that the report could be leveraged and optimised. 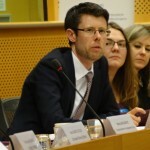 MEP Rory Palmer, then said he was also open to ensuring feedback from the Interest Group was factored into the discussion of the report – in his role as shadow rapporteur. Focusing on providing tools for SMEs to better support young workers with chronic conditions. Providing support for people living with disabilities to run for elected office and providing them with opportunity to raise the challenges faced directly. Optimising the EU Social Funds and EU Structural Funds to support employers in creating more inclusive workplaces, and opportunities for young people with chronic conditions. Using the European Semester process to make recommendations to Member States re. the economic benefits of providing employment supports to young people with chronic conditions. 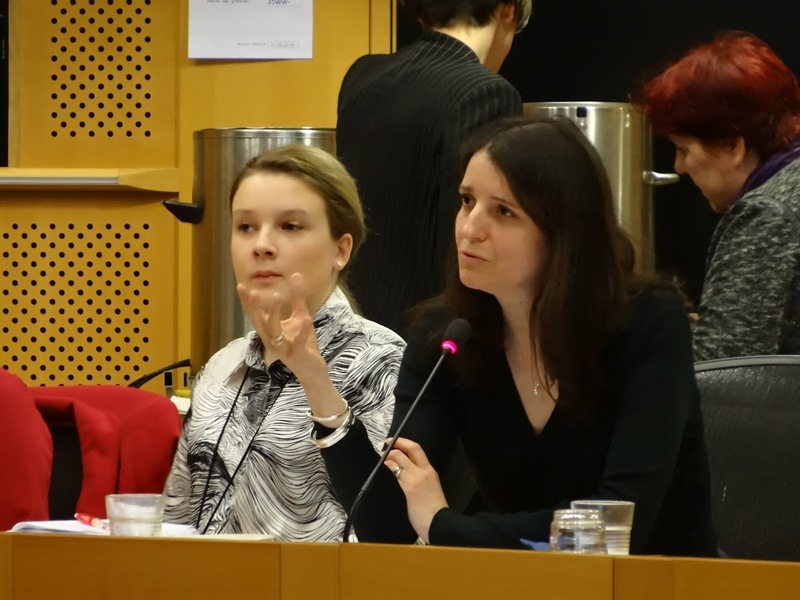 Exploring the legislation contained within the European Social Pillar and ensuring that this is implemented by the Member States – including opportunities in the areas of work-life balance (carers leave). 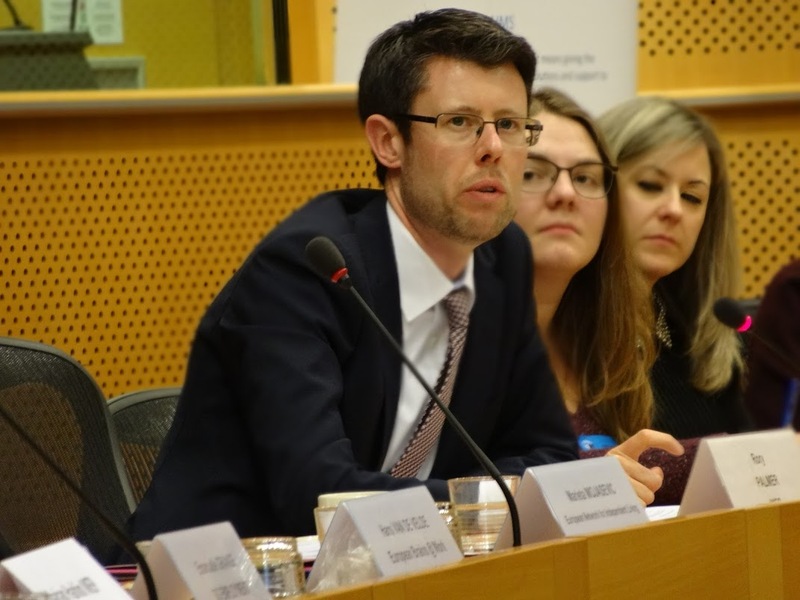 Neil Betteridge of the Global Alliance for Patient Access also spoke about how there should be a discussion on disability leave (not just sickness leave). 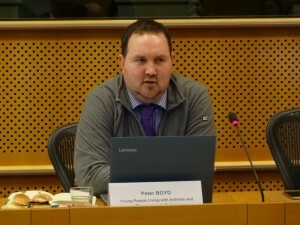 Ensuring the European Parliament takes a lead in employing people with disabilities/chronic conditions. 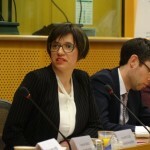 The floor was then opened and a number of contributions made – including input from Benedicte Faure of the European Chronic Disease Alliance, who presented the recently developed Call to Action to enhance labour opportunities for people with chronic diseases. Joop van Griensven, President of Pain Alliance Europe, said that the EU Health Policy Platform could be further optimised to share best practice and other solutions, and encouraged the Interest Group to be active there. Donna Walsh said that this could be taken forward via Chrodis+, the second EU joint action of chronic diseases, where EFNA are involved as partners in the work package on employment and chronic disease. 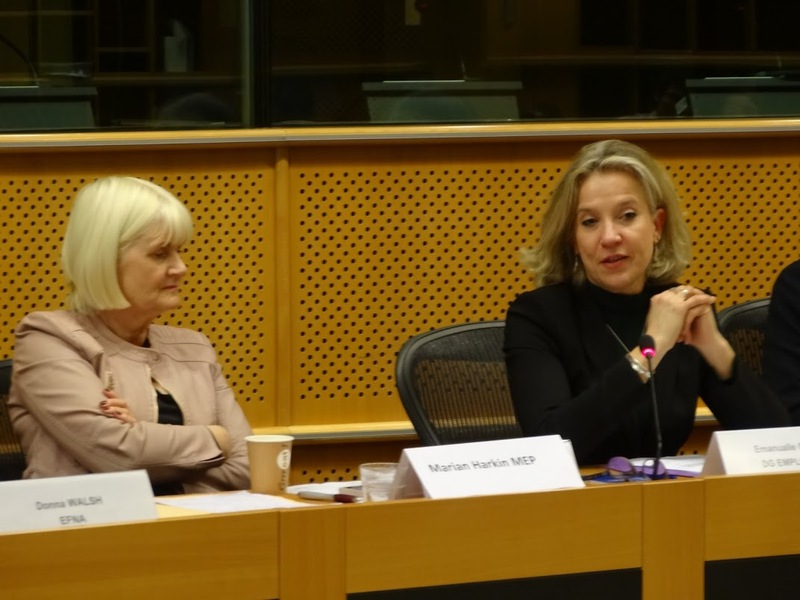 Marian Harkin then welcomed the final speaker of the day: Emmanuelle Grange, Head of Unit, Disability and Inclusion, DG Employment, Social Affairs and Inclusion, European Commission. The Commission is finalising a call for proposals as part of the European Programme for Social Innovation. This will provide small grants to NGOs which could be used to support work in this space. DG EMPL and DG JUST are working together to create an awareness campaign, targeting employers, on discrimination at work, as part of the ‘EU Empowers’ programme. This will focus on discrimination broadly, but will include disability. The Youth Employment Initiative could be leveraged, as well as the upcoming Accessibility Act (which may be pared down at the request of the Member States). More focus needed on securing support for EU initiatives at the national level. She mentioned how a lack of appetite from the Council has scuppered attempts to introduce Directives in this area. This has meant the refusal of reasonable accommodation is not seen as discrimination. Marian Harkin added that the lack of a definition of ‘disability’ allows means implementing legislation can be difficult. She also said the Member States needed to be pushed to use the EU Structural Funds to finance initiatives in the area of inclusive employment. The European Semester process could play a role here. She said the EU disability strategy would be reviewed and encouraged the Interest Group to feed into this consultation. Marian Harkin closed the meeting by thanking all involved. Donna Walsh thanked Marian Harkin and her team for their work in preparing and hosting the event, and said the Interest Group will work on a ‘next steps’ work programme to follow up and advance the discussion. You can view an album of photographs from the event here.